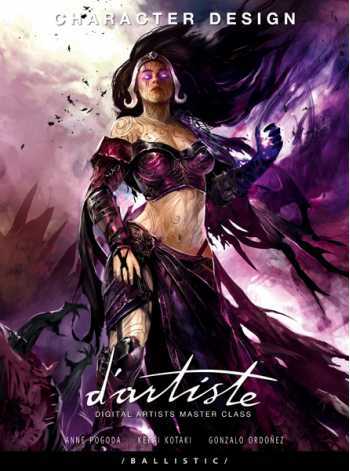 d'artiste: Character Design provides a Master Class in character design from talented artists working in game, TV and collectables. 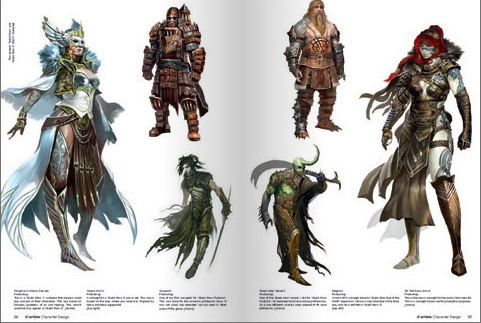 Each Master Artist shares their techniques and approaches for creating compelling characters through their insights and detailed graphic tutorials. 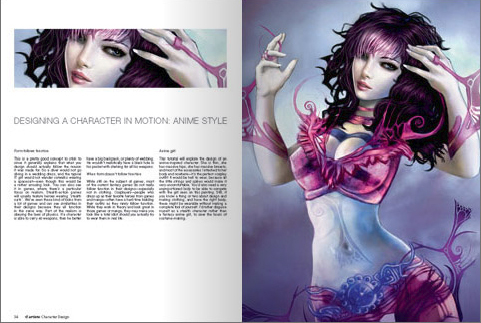 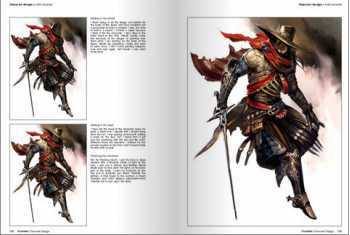 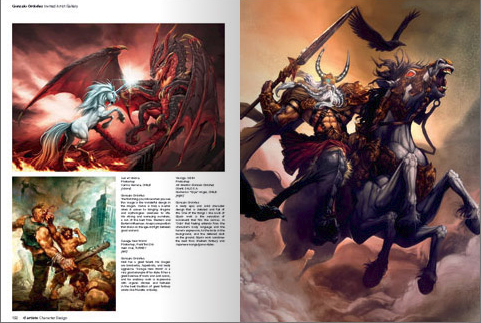 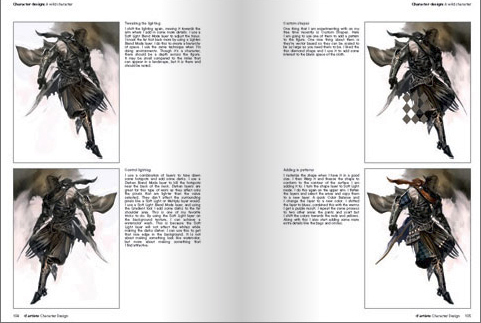 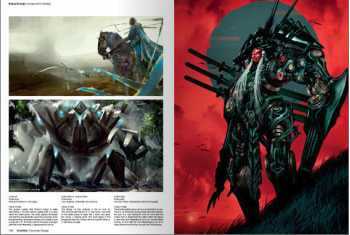 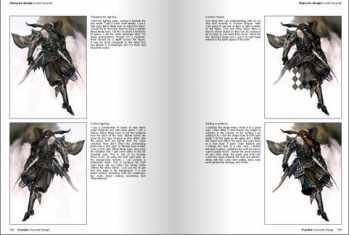 The 208-page book features a wide range of character styles from fantasy, to game and manga-inspired creations. Kekai Kotaki shows you how he creates characters for ArenaNet's ‘Guild Wars’ RPG along with 36 character designs from the game. 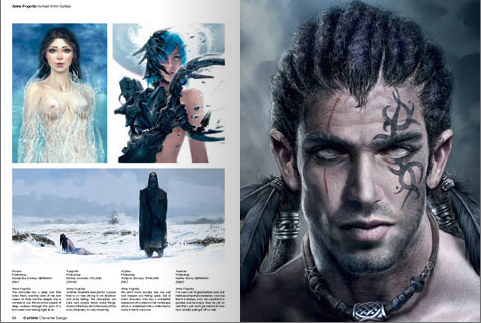 Anne Pogoda shows you how to create character variations and how to rescue characters that aren't working. 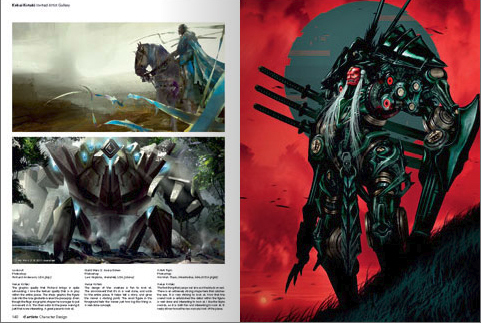 Gonzalo Ordoñez shows you how to create fantasy and manga-inspired characters drawing on his inspired work on trading card franchises like ‘World of Warcraft’ and ‘Legend of the Five Rings’.